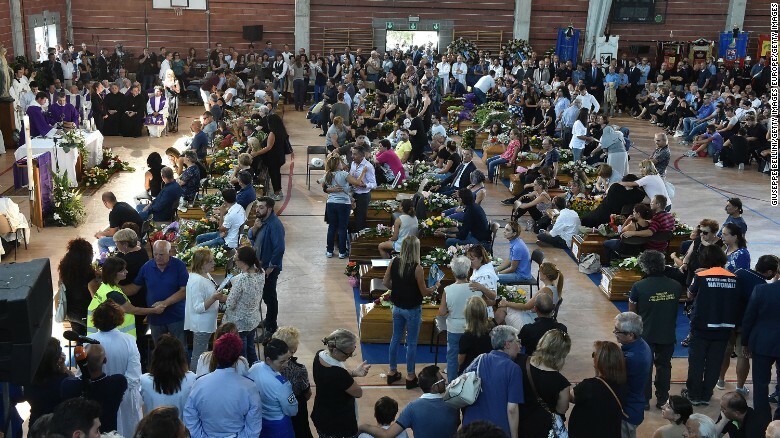 It has been just under a week since a deadly 6.2 earthquake struck central Italy, in a region about 100 miles northeast of Rome. 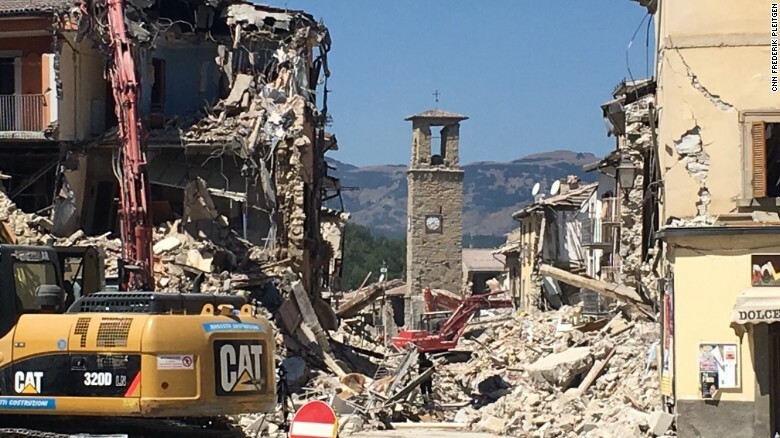 Suffering the worst damage are the towns of Amatrice, Accumoli, Pescara del Tronto and Arquata del Tronto. The death toll is now at 291, with hundreds more injured and thousands displaced from their homes. In the midst of the rubble, citizens of this area work to mourn, recover, and heal. Bittersweet beauty: the touching story of a couple who went forward with their wedding plans in Acquasanta Terme, a town near the earthquake’s epicenter. Read more here. This past weekend should have been the 50th Spaghetti all’Amatriciana festival, an annual event celebrating the famous pasta dish hailing from Amatrice. 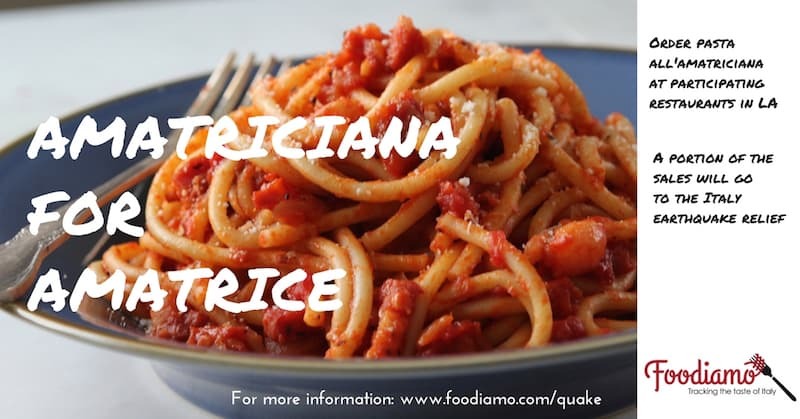 Instead, the signature pasta is now helping to aid in relief efforts, thanks to food blogger Paolo Campana who launched the #AMAtriciana campaign and partnered with restaurants across Italy. €1 from every plate of pasta all’amatriciana will be donated to the Red Cross. In New York and Los Angeles, similar efforts are underway. Foodiamo has a comprehensive list of participating restaurants on the West Coast. If you’d like to make the pasta in your own kitchen, Cristina at Un po’ di pepe explains how. To donate funds, food, supplies or blood, The Florentine has a very good list of ways to do so. Prayers to Italy, on the hearts and minds of people mondiale (worldwide). Tags: Earthquake in Italy. Bookmark the permalink. I love the thought of the wedding happening anyway. I am sure it brought joy, however short, for everyone who witnessed it in a time where they certainly need it. Thank you for the wonderful post.